Last year Google released two nexus devices at the same time - Nexus 5S made by LG and Nexus 6P made by Huawei. It seems this type of launch has become quite a convention and Google is supposed to do it this year too. Yesterday, a rumor about about the new Nexus devices surfaced. As per the rumor, HTC is will be the manufacturer of the two new Nexus devices to be released in the later part of 2016. Right not much is known about the two devices. But, one will feature a 5-inch screen, and the other will have a 5.5-inch display. Today, ROM developer @LlabTooFeR unveiled nuggets of new info about the two smartphones in a tweet . The developer posed that the codename for the 5-inch Nexus phone is T50 and for the 5.5-inch model codename is the T55. It is quite evident that the codenames are curated from the screen size of the devices. Going by the history of correct tips released by the developer, this tweet also seems reliable. The Nexus One, the very first Nexus device was built by HTC back in 2010. 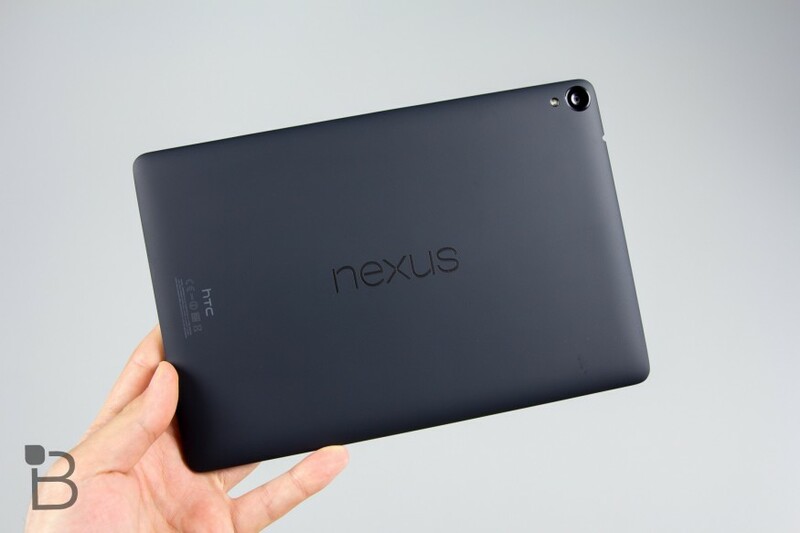 The Taiwanese company will also be manufacturing the Nexus 9 tablet. Apparently Huawei was also trying to create an entry for itself in the run for building this year's Nexus devices, but finally HTC won the deal.